Mayflower Private School stands out among its contemporaries as a school with a rich cultural heritage. It is no gain saying that predominantly, Mayflower School was established to propagate and ensure the socio-cultural integration of the diverse Nigeria nation in terms of ethnic groupings. From inception in 1956 to date, students’ enrollment has reflected a mixture of students from the various ethnic groups in Nigeria and other African countries. The school does not discriminate nor segregate. Rather, it is highly accommodating. Mayflower Private School is first among equals, and it is blazing the trail while others follow. In the area of staffing, the management has been very meticulous in ensuring quality of teaching by conducting well supervised written and oral test for applicants. It is pertinent at this juncture to emphasize the fact that Mayflower Private School parades close to seventy teachers who are all graduates, and most of whom have teaching qualifications. There is no doubt that the number and quality of teachers will affect work load and quality of teaching. Mayflower Private School is conscious of this and therefore ensures that a teacher teaches only his specialty subject. : It will not be a fallacy to say that Mayflower Private School enjoys about the greatest patronage in the entire state among private schools. The students’ enrollment figure that stands at approximately one thousand students (1,000) is perhaps second to none. It is obvious that every parent would want or desire a school that offers quality and standard education. Our results speak volumes. The 266 first set of graduating students in 2011/2012 SSCE recorded a remarkable 94% of passes at cred level, while in the current year 2012/2013 the 218 candidates presented for SSCE recorded a landmark result of 99% passes at credit level. We therefore enjoin you to allow your child to be part of this success story. The Students’ dormitories are delight to all parents. The dormitories are as old as the school itself. This scheme has over several decades served the interest of parents who desire an ideal hostel for the grooming of their children morally. It provides well ventilated hostel rooms in an ideal environment. In order to make life comfortable for students and for proper monitoring and supervision, there are matrons, patrons and hostel wardens who are being managed by the Director of Students’ Second Home. 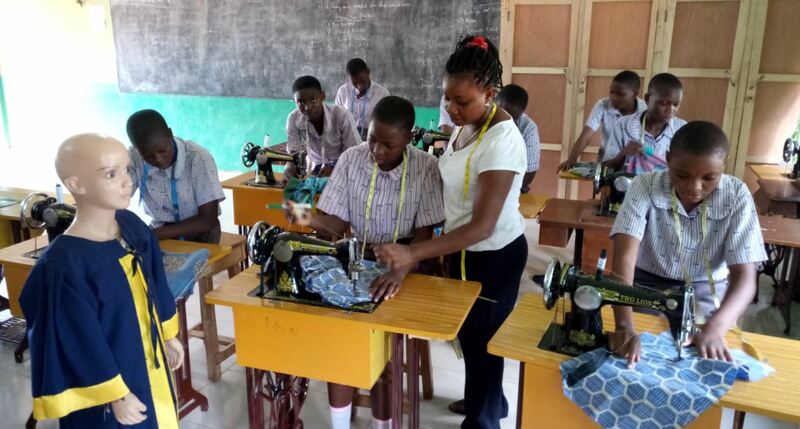 In the area of energy maintenance, the school has industrial generators to augment power supply by the PHCN. This ensures proper illumination of the entire school compound and makes academic work easier. It also facilitates supply of water which is very paramount in a school system. Mayflower Private School has always taken part in various programmes – be it educational or sports, such as: debates, quiz, JETS, Cowbell Mathematics Competition, OSATE’S (Ogun State Association of Teachers of English) programmes, National Yoruba Language Essay Competition (won twice by MPS) and a host of others. The school has always won laurels in these areas. 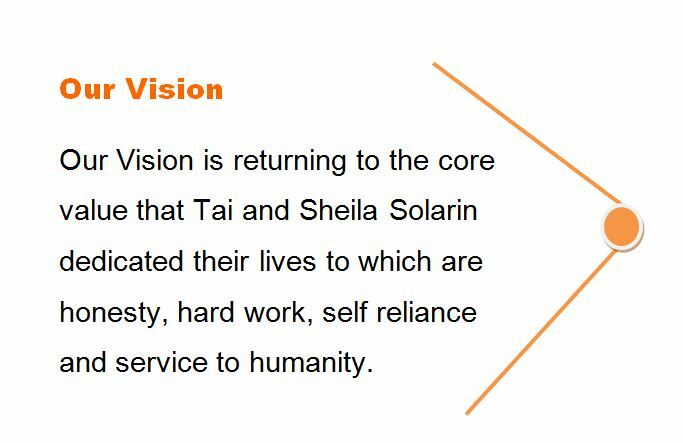 Our Vision is returning to the core value that Tai and Sheila Solarin dedicated their lives to which are honesty, hard work, self reliance and service to humanity. 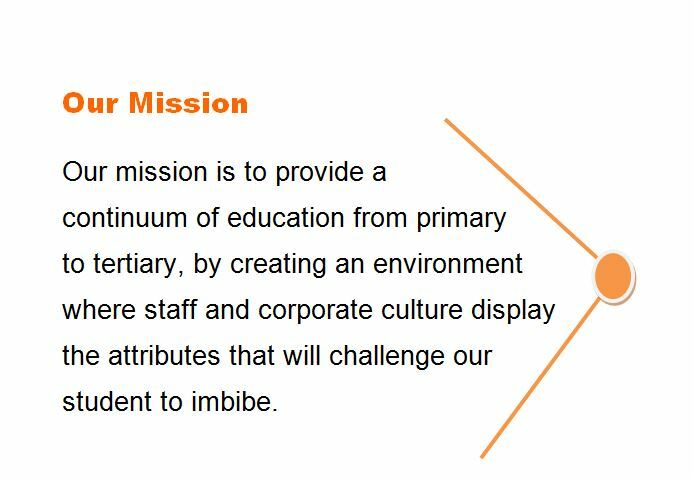 Our Mission as a school is to provide a continuum education from primary to tertiary, by creating an environment where staff and corporate culture display the attributes that will chanllenge our students to imbibe.